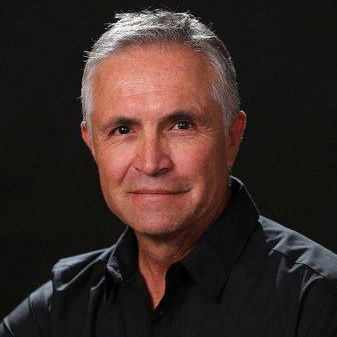 Manuel Medina has been a Kit Carson Electric Board of Trustees since May of 1989. 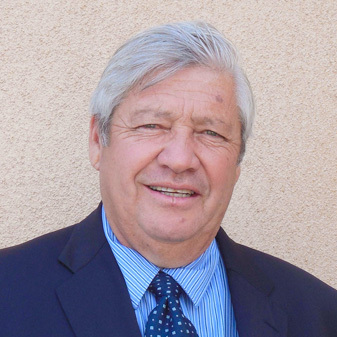 He is currently serving his fifth consecutive term as Trustee. 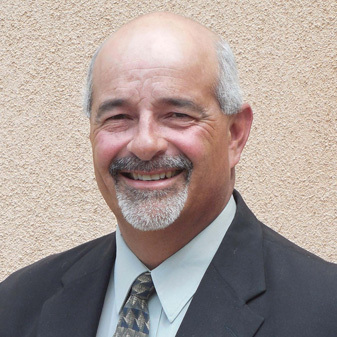 He is the representative for District 1 which includes, Taos, El Prado, Ranchos De Taos, Arroyo Hondo, Valdez, Pilar, Twining, San Cristobal, Tierra Blanca, Valle Escondido, Pot Creek, Taos Ski Valley and surrounding areas. Manuel is currently the Vice President on the Executive Board. 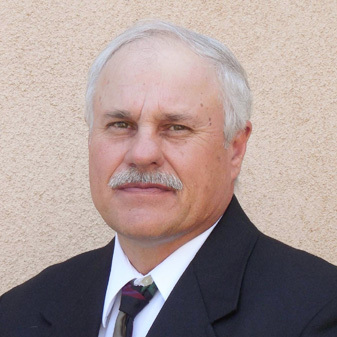 Throughout his service, he has served as President, 1994-97; Vice President in 1993, 2000; Secretary, 2006; Treasurer, 2003; NMRECA (Statewide Association) Alternate Board Director, 1989-90, 1993; and Plains Electric Board Alternate, 1992. 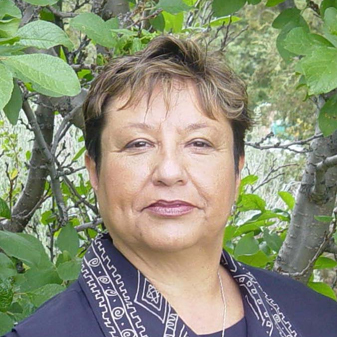 Manuel is a lifelong resident of Taos, NM, and was brought up in the Canon area. He has extensive managerial experience and other professional skills. 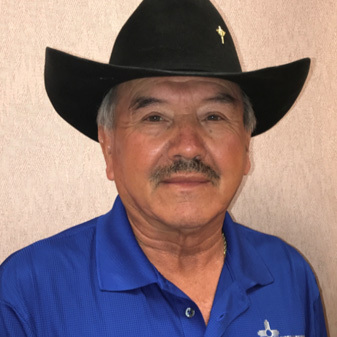 He is currently employed as the General Manager of Robert Medina and Son’s Concrete Sand and Gravel, Inc. which he has occupied for over 15 years. 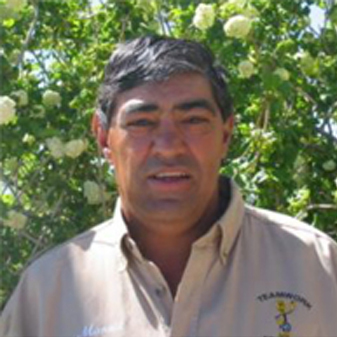 Manuel is the owner of MTM Crane Service which has been in operation since 1992. 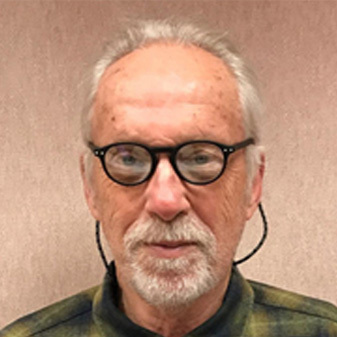 He has been on the Taos Fiesta Council since 1992, and has served as District 10 Democrat County Chairman. 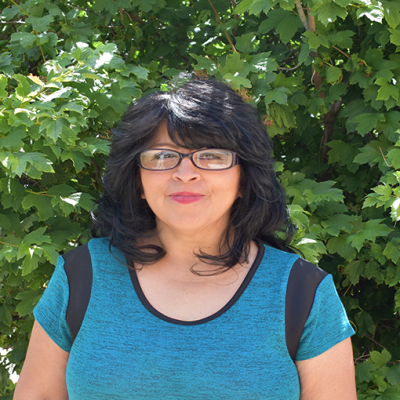 Manuel’s main concern as a Trustee is to ensure that the Board is doing its due diligence in maintaining the lowest rates possible for all members, especially for the elderly and low-income residents within our service area. “As an electric distribution Co-op, it is our responsibility to maintain safe, reliable power at the lowest cost possible to our members,” he said. 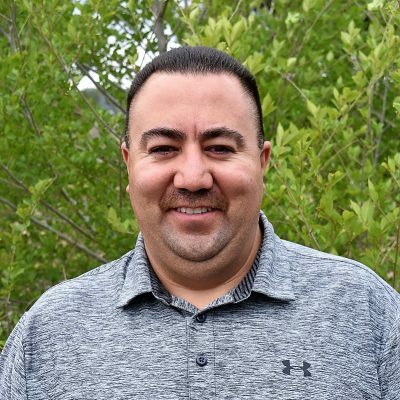 Manuel was also on the Board of Trustees during the inception of the Propane and Telecommunications Divisions; and was instrumental in helping to bring these services, as well as the Call Center industry, into reality. Manuel and Theresa have one child, LeAndra Medina. They are also blessed with two grandchildren with whom they enjoy spending time. 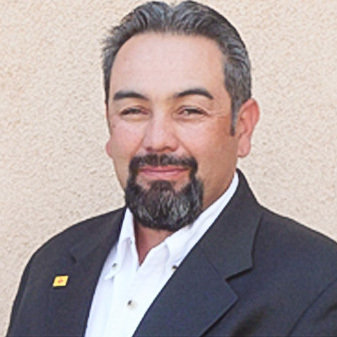 Manuel is committed to serve the membership and encourages members to contact him with questions or any other Co-op issues.